Words are a powerful thing. 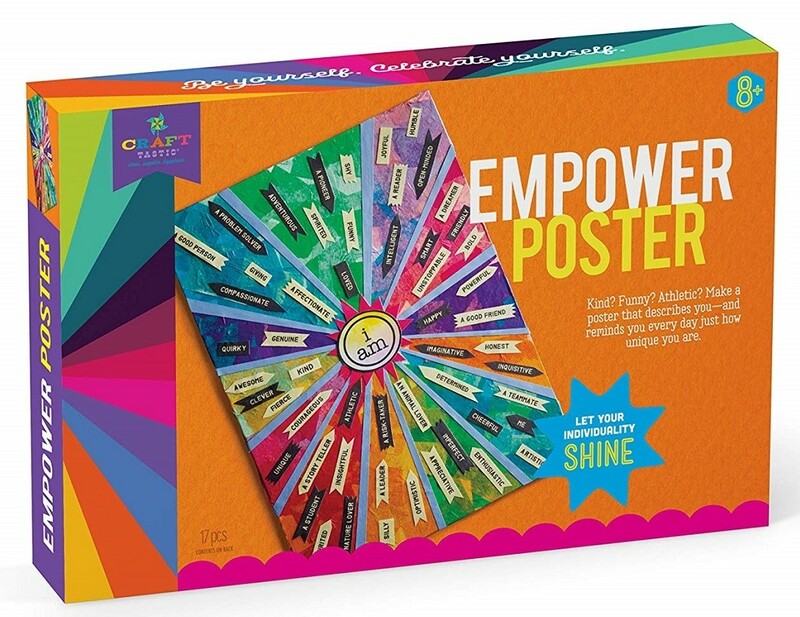 And we're giving you lots of them in this powerful craft kit to make this feel-good poster celebrating you! 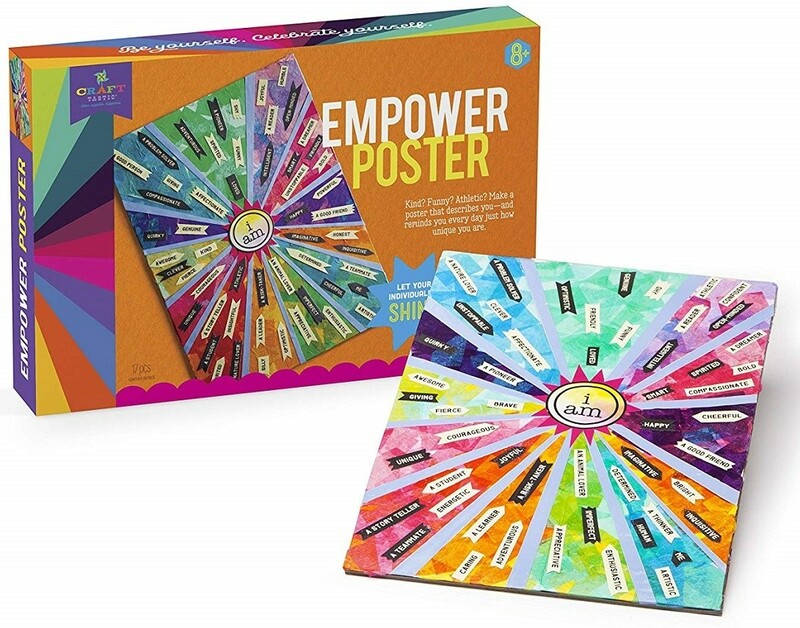 From brave to silly to adventurous to kind, you can choose the empowering words that describe why you're wonderful and truly unique. It's fun and easy to do, too. 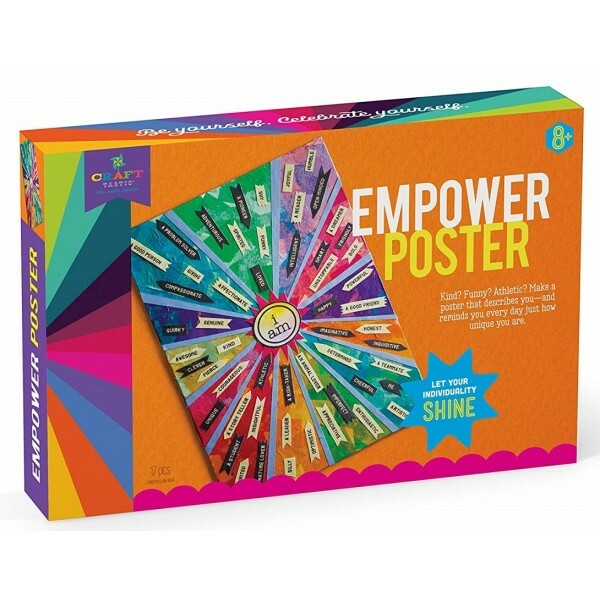 Start by layering tissue paper on the poster -- decoupage style -- then arrange inspirational words on the poster, showing who you really are. 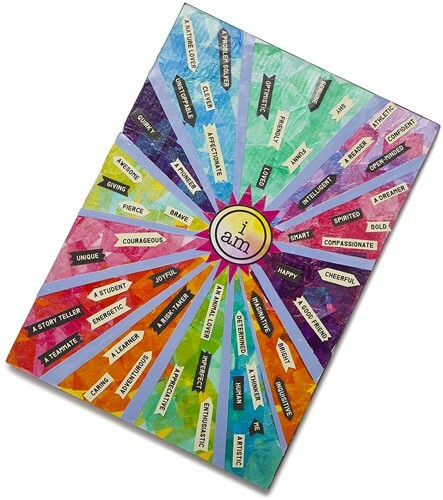 Celebrate yourself and all that you are! 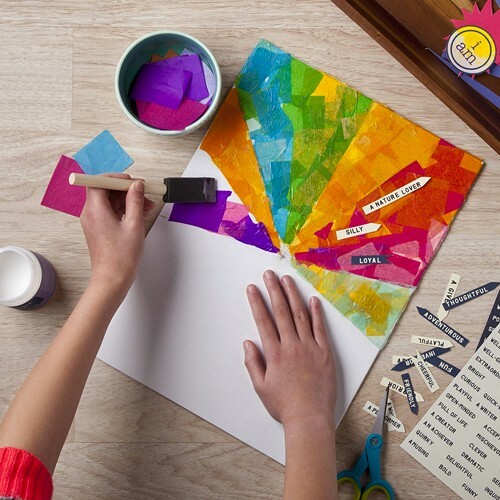 This craft kid includes one 9.75" X 14.75" cardboard poster, 6 ounces of water-based glue, ten 8" tissue squares, three 8.5" X 11" paper sheets, and one foam applicator.